My Little Pony Arena » Forums » Special Interest Groups » The Dollhouse » Family Portraits Thread! 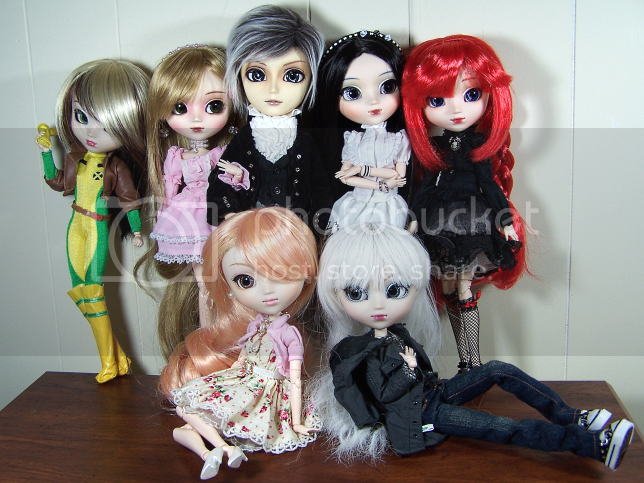 Forums » Special Interest Groups » The Dollhouse » Family Portraits Thread! Posted: 0 Post subject: Re: *NEW* Family Portraits Thread! I can't believe I've never uploaded a family picture. only missing Serpie who hasn't come home yet! 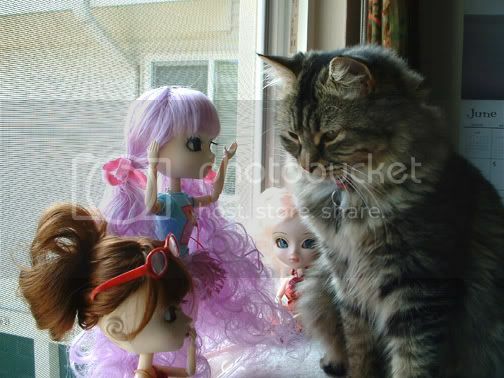 Zoey, Kona, Anyabelle, & Little Kat! 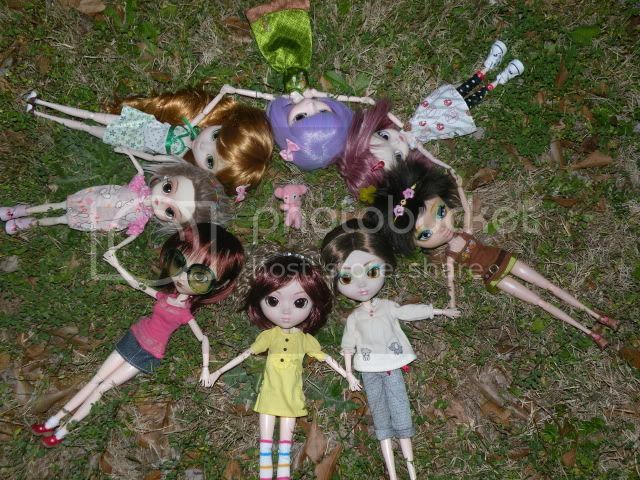 We consider our dolls just one giant family; her dolls are mine, my dolls are hers. Ich bin ein geek. =D ZEXION!! thank you SDS for my wonderful WindFish! I adore your Rouge!!! and Ive seen your blanche on PS before...so pretty!!! I adore your Rouge!!! A=and Ive seen your blanche on PS before...so pretty!!! Aww, thank you Mica! 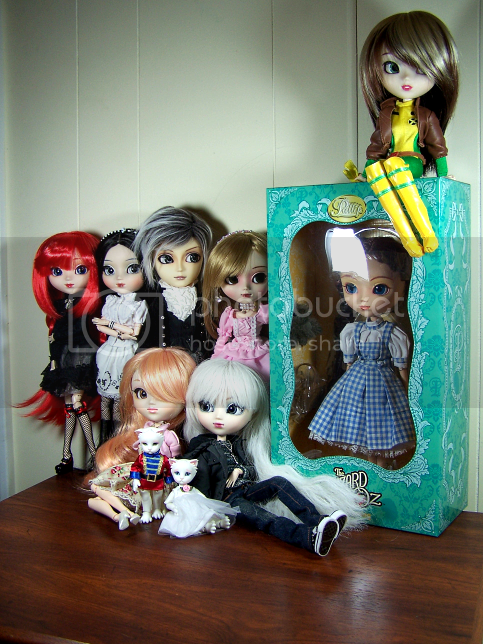 I love having another Blanche fan around here, she's definitely my favorite Pullip. I grinned when I saw your signature. I adore your Rouge!! !and Ive seen your blanche on PS before...so pretty!!! 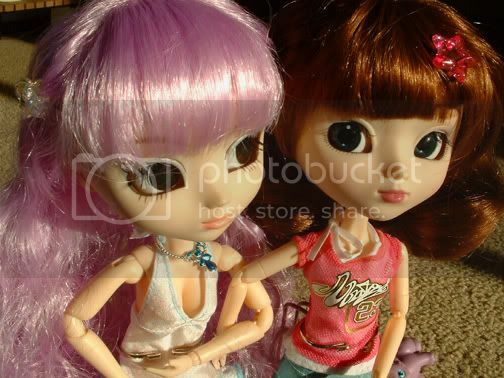 She was my 1st Pullip EVER! I love her so much!!!!!! 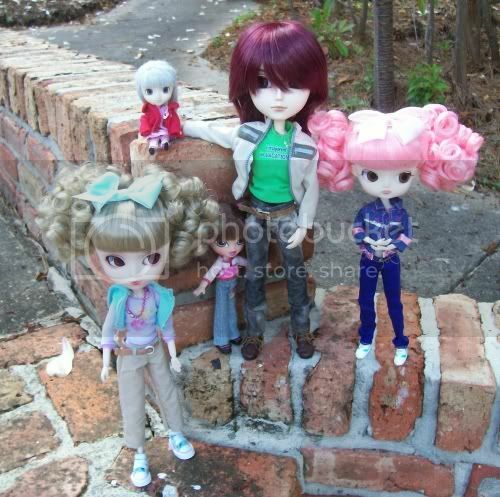 Here is a recent one of mine, I have a few in transit to me, but for now this is it, minus my Issie, Nikolo, and Papin who are on their way! 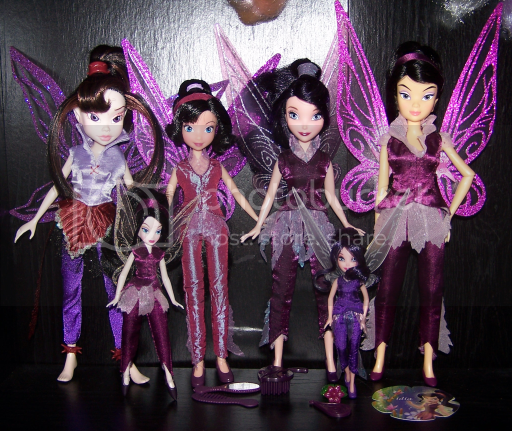 Here are my dolls. 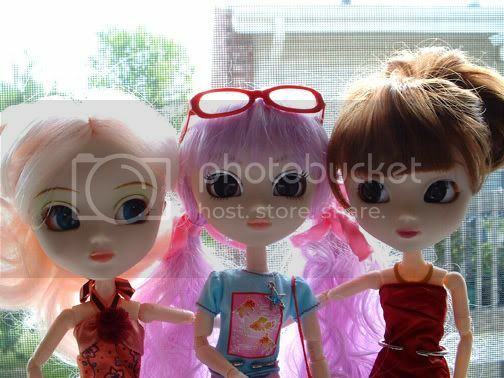 Excluding an American Girl, I'm hopeful that I'll get my first pullip sometime this year! 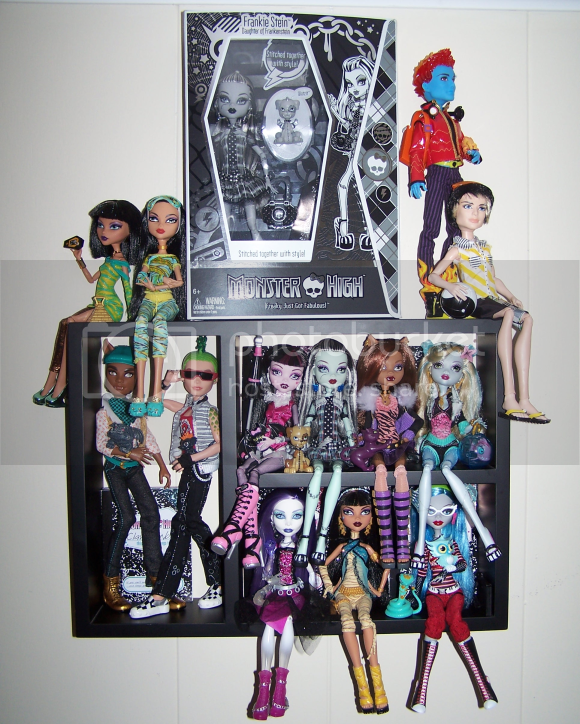 I want a monster high doll too...I want Lagoona Blue though!!!! ima get her on friday!